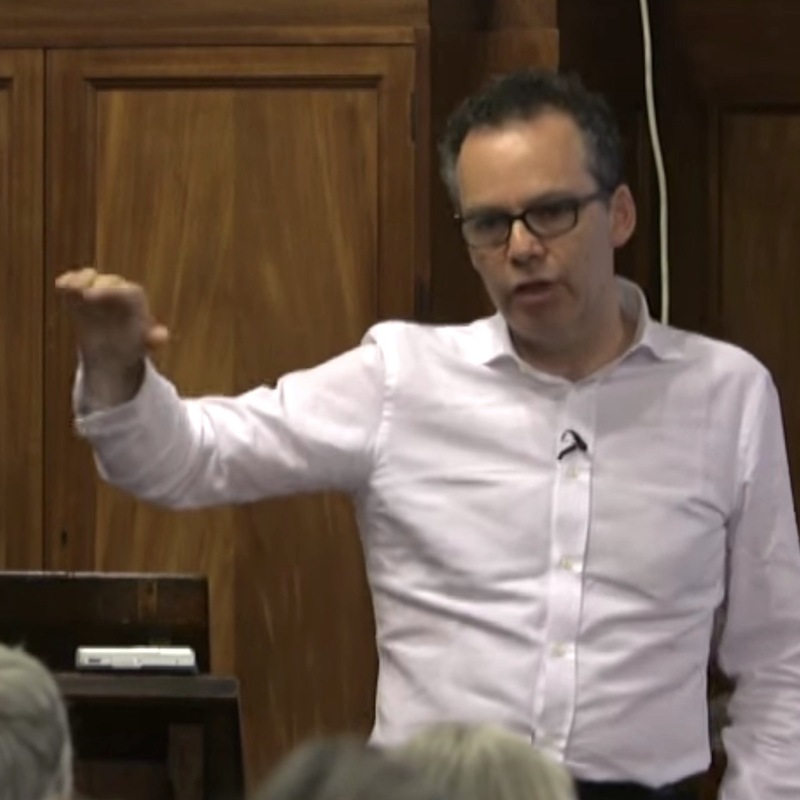 A couple of years ago the Royal Institute of Philosophy hosted a series of lectures on philosophy of action, and they have made the video recordings of these lectures freely available on YouTube. John Hyman, the Principal Investigator of the Roots of Responsibility project, gave one of the lectures in the series, entitled ‘The Four Dimensions of Human Agency’. This lecture nicely summarises the project of his most recently published monograph, Action, Knowledge, and Will (Oxford UP, 2015).